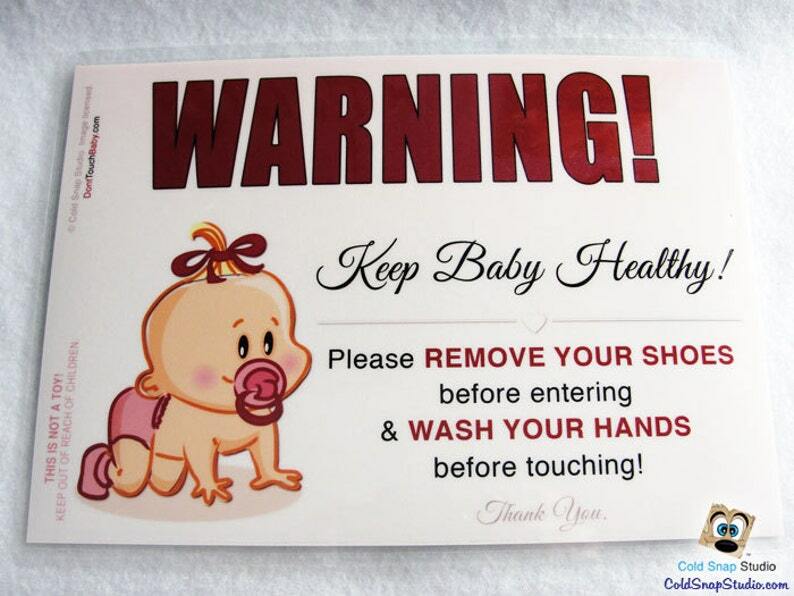 - Signs are handmade — they may have some minor imperfections, such as air bubbles, etc. WARNING: This is NOT A TOY. KEEP OUT OF REACH OF CHILDREN. 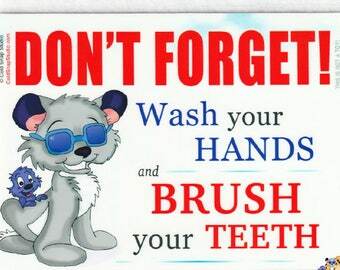 Wash Your Hands Before Touching the Baby Sign, Germs are Easy to Find, Polar Bears Crib Sign, Stroller or Car Seat Tag - SPECIAL PRICE!